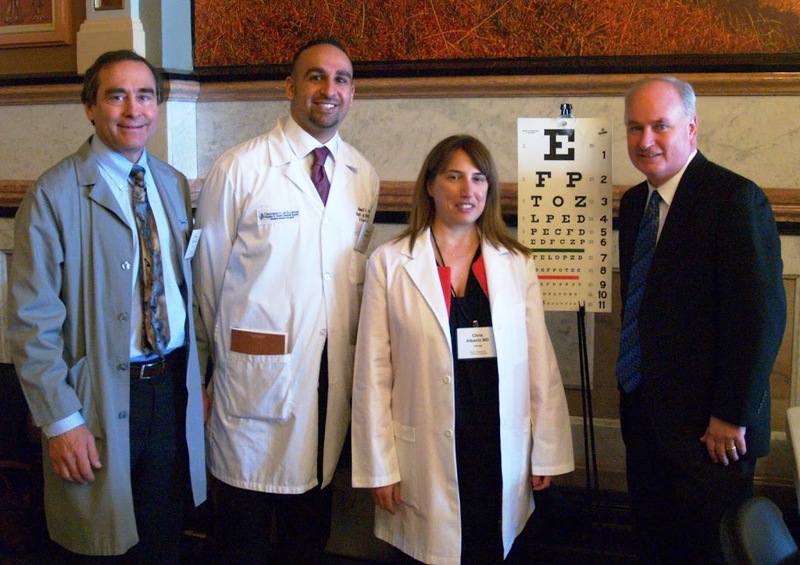 “I was very pleased to visit with glaucoma specialists and ophthalmology professors at the Capitol during the Illinois Society of Eye Physicians & Surgeons eye screening. We discussed my House Bill 3137 which is poised for a vote on the House floor. It would help ensure a steady supply of eye drop medications for those who need them for chronic eye conditions,” Rep. Brady said.